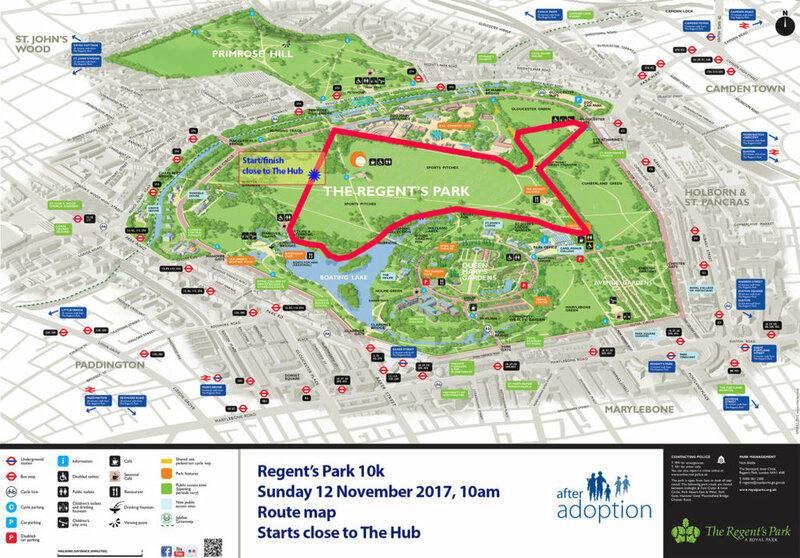 The After Adoption Regent’s Park 10k is back! It’s a new event for us but conveniently, it's in London! Hundreds of people of all running abilities will be enjoying three laps in one of the most beautiful parks in the capital. This great run is in aid of national adoption charity After Adoption and all participants are asked to try to raise sponsorship – the entry fee pays for the event but does not significantly contribute to the important work of the charity. Teams of five or more £18 each - that could be us!